See below for Product Description, Specifications and Custom Options. 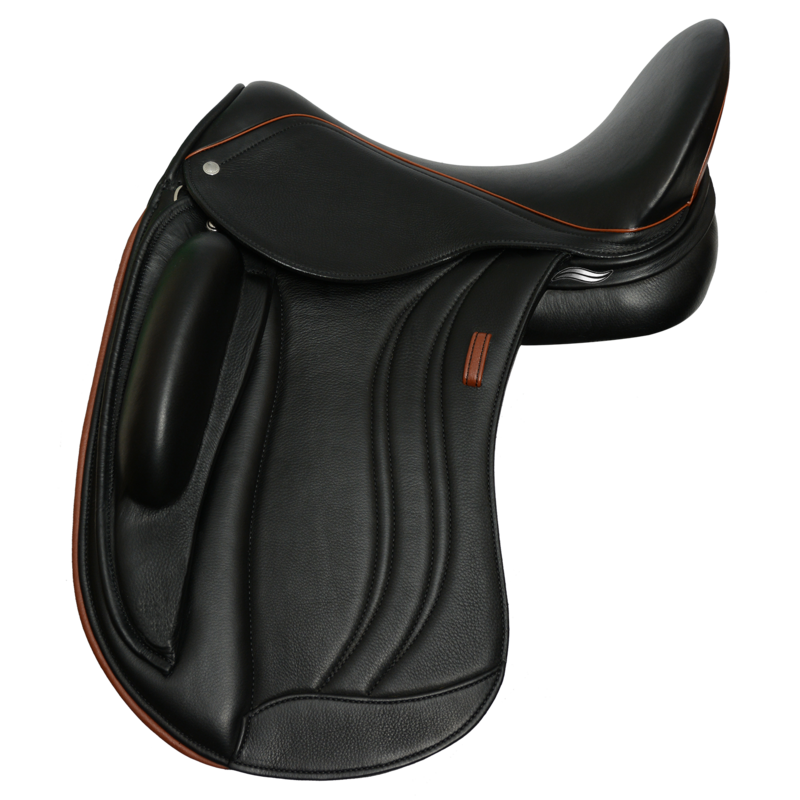 SEAT SIZES Choose an option16.5"17.0"17.5"18.0"
In collaboration with the renowned International Grand Prix rider and FEI 5* judge Anne Gribbons, we have created another exquisite dressage saddle as part of our industry changing Bi-NateLine™. The Let’s Dance by Anne Gribbons combines stunning craftsmanship with extreme comfort and performance for both horse and rider. The Let’s Dance by Anne Gribbons features our deepest, closest contact seat yet and the industry’s first innovative NW-Twist. 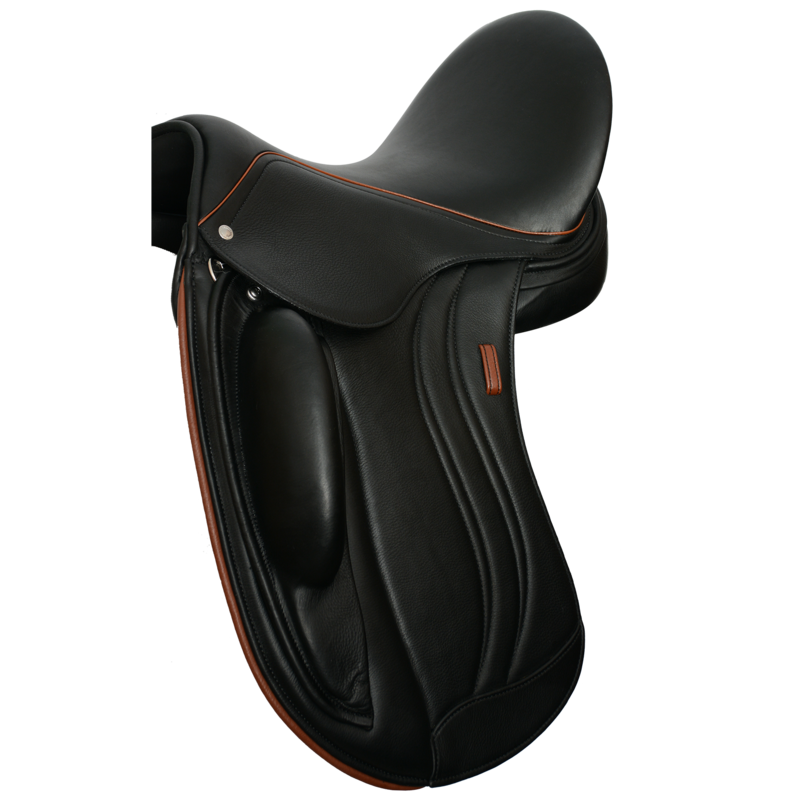 This provides the rider with an extremely narrow twist for ultimate contact with the horse all while simultaneously providing the horse with a wide twist to ensure maximum weight distribution and freedom of movement. Our innovative, shock absorbing tree points provide the best shoulder freedom in the industry and our adjustable LightWeight-3D-AdapTree® can be adjusted on an ongoing basis to your horse and to any future horse(s). 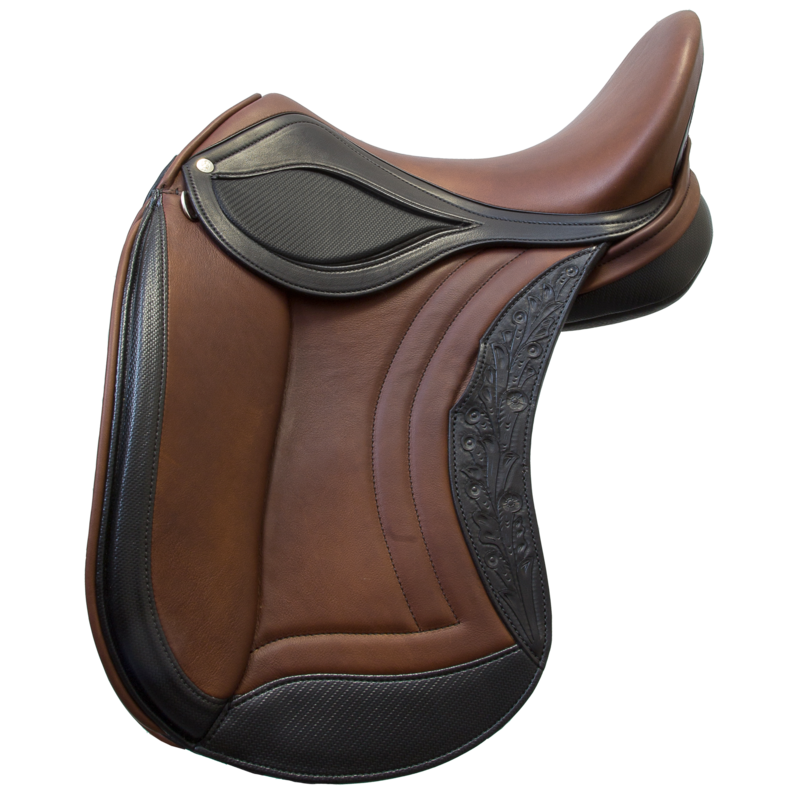 As part of the Bi-NateLine™, the Let’s Dance by Anne Gribbons comes standard with our revolutionary PSI panel system to maximize the saddle’s weight bearing surface area throughout the length of the panel with the lowest pressure per square inch of any English saddle. 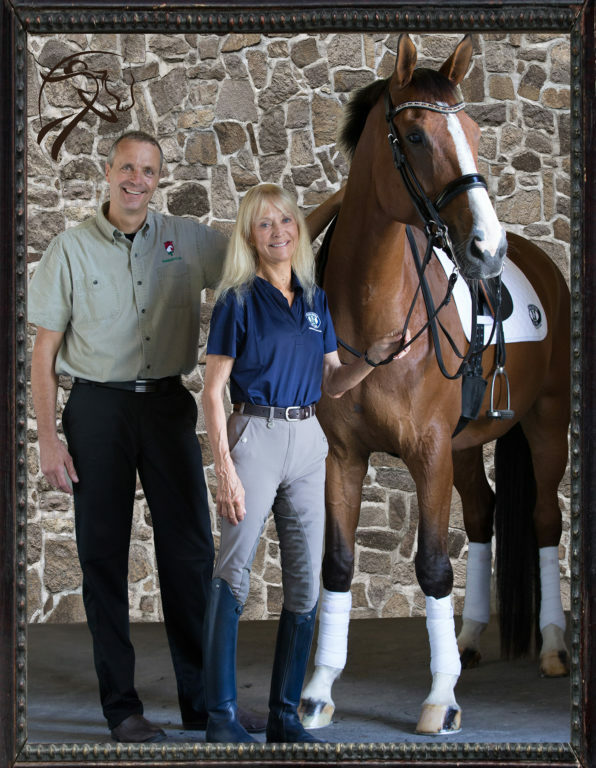 The “Let’s Dance” was created for the love of the horse by Anne and Jochen. Try one today! Many riders love the feeling of a narrow twist. 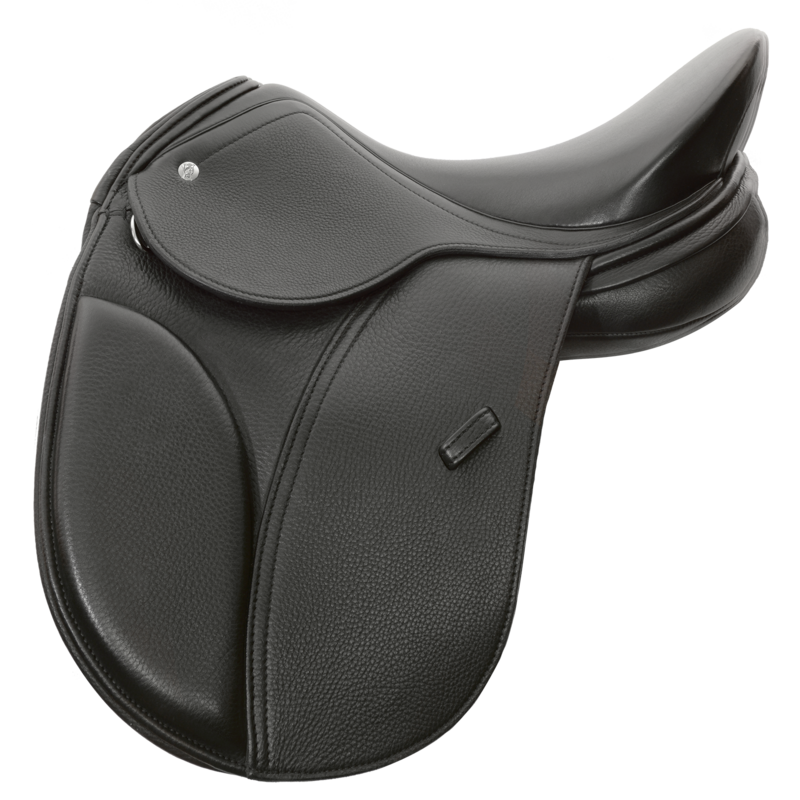 The twist is the part of the saddle you feel between your upper inner thigh. Most trees with a narrow twist minimize the weight-bearing surface for the horse’s back, especially between T10 and T13. Excessive pressure in this area can lead to hypertrophy, hypertension and painful reaction to palpitation. The horse is restricted in using its back correctly. This scientific study has been published by the University of Zurich in the journal entry “ The importance of the twist in the context of proper saddle fit”. The study aimed at investigating the correlation between back pain and saddles with and without a narrow twist. Comparisons, especially in the craniomedial area, showed that saddles with narrow twists exhibited higher pressure readings and resulted in more incidences of hypertrophy in the Spinalis thoracic muscle. So how do we keep a nice narrow twist for the rider, but an appropriately wide twist for a better weight-bearing surface for the horse’s back to avoid pain? 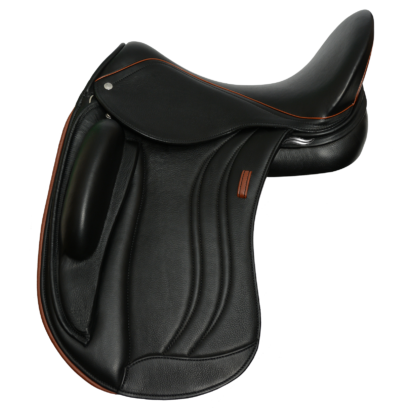 Schleese, the leader in innovative saddle solutions bisected the tree at the twist to develop the revolutionary NW-Twist. What is an NW-Twist? It is a tree with an extremely narrow twist for the rider and a wide twist for the horse. 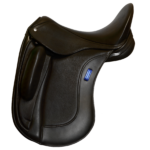 This gives the rider a comfortable seat with extremely close contact to the horse while providing the horse with optimal weight distribution and maximum freedom of movement to engage its back pain-free. See our PSI Panel System (patent pending) information. Web Tree with narrow seaming/skirt with a steep pommel with lower seat curve. Adaptable (flexing) NW-twist which is the narrowest twist for the rider and at the same time the widest twist for the horse. 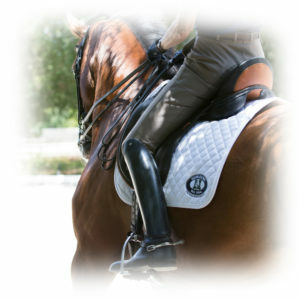 It allows the rider to give quicker and sharper aids to the horse. The adjustable V-Webbing billet system allows for correct billet alignment and equal pull throughout the length of the tree, Variations of billet styles are available – please inquire. Seat designed for the Female or Male Pelvic Axis. Revolutionary PSI Panel with shoulder relief. Visit our Glamour Options Chart for a variety of stunning choices some of which include shaped back roll, colour welting and/or stitching, tooled half moon on cantle and crystal decorations for an additional cost.